Don't Miss the PANDORA FREE Ring Event! 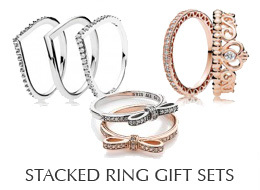 Receive a free PANDORA Ring with the purchase of any two PANDORA Rings. • Free ring must be of equal or lesser value. In Store Only. Valid at participating retailers. Void where prohibited. Not valid with prior purchase. While supplies last. Please contact our store for more information.